Surrogate Mother Monthly Group! 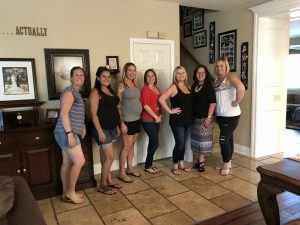 - Building Families, Inc.
We love any chance to see our group of Surrogate Moms and thankfully we get to see them at least once a month at our support group! Lots of hugs, laughs, and sometimes tears. Our support group is simply that…support, and it is proven between these girls. It is an intricate part in the surrogacy process but should be natural and never forced. 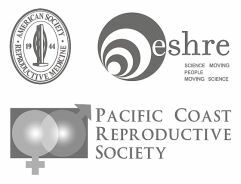 We are fortunate to have an astounding Psychologist and a Director wise beyond her years to help guide these gatherings. However, it is the amazing Surrogate Moms that lead it. Until next month! ← Laura – Embryo Transfer Number 2!